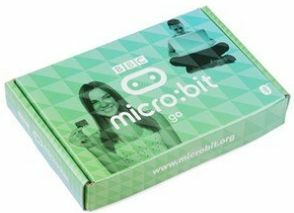 Each teacher will receive a Micro:bit Go to take away and morning tea is provided from 10:30 am to 11:15 am for both Primary and Secondary teachers registered for the workshop. EQ employees may bring C4T computers. Non-EQ employees will have access to a computer on the day. 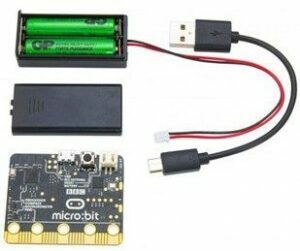 Micro:Bits require a USB port, devices such as iPads and mobile phones are not suitable. Please bring scrap small boxes, scissors, tape, paper, toilet rolls and other recyclable materials to make your creature. 10:30 Morning tea for primary and secondary teachers. Sandwiches, fruit platters, tea and coffee provided.